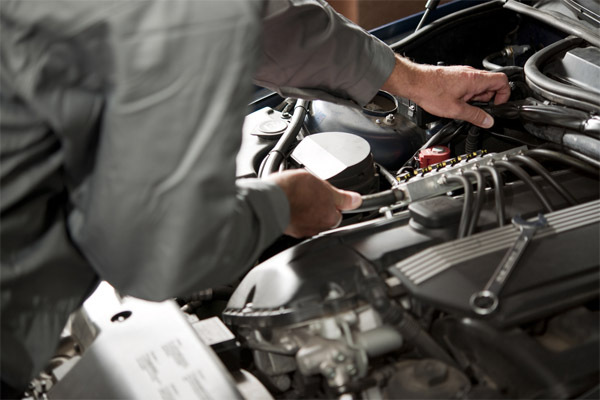 When you need Truck Repair in Prince George, you should stop by Pro Central Vehicle & Fleet Maintenance. 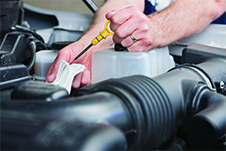 Our shop provides high-quality truck repair at affordable prices. Whether you are driving adomestic or import vehicle, you can count on us to get you back on the road quickly. If you operate a fleet of vehicles, you know that down time is lost revenue. We expertly handle Fleet Services, and our main goal is to get you back on the job as fast as possible. No matter what your truck needs, you can have complete confidence in our experienced technicians to recommend the right Truck Service for the right price. Following a Regular Maintenance Schedule is the best way to protect your investment. 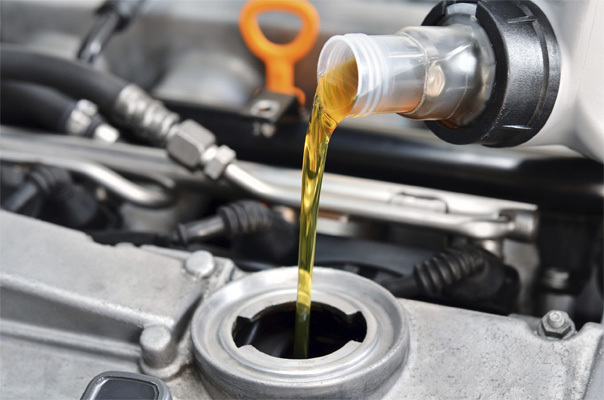 We offer oil changes, fluid flushes, belt/hose replacement and everything else your vehicle needs to stay in tip-top shape. "very friendly knowledgable about the work that needed to be done. 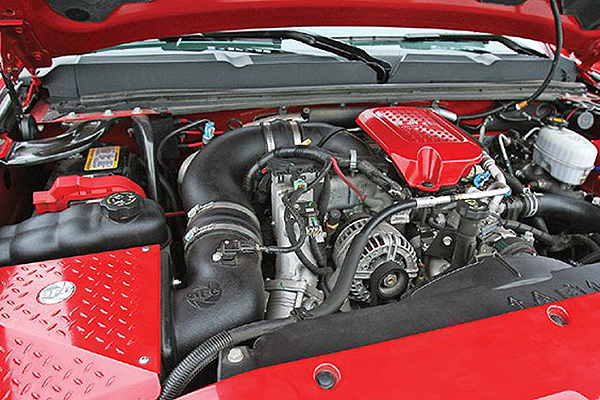 very informative on any issues with your vehicle." "I would recommend them to friends, family and anyone looking for excellent service and repairs with updates." "I already have recommended you, without reservation."